Shoreham Rowing Club is a friendly and open club, keen to introduce rowing to people who would like to give this enjoyable sport a try! 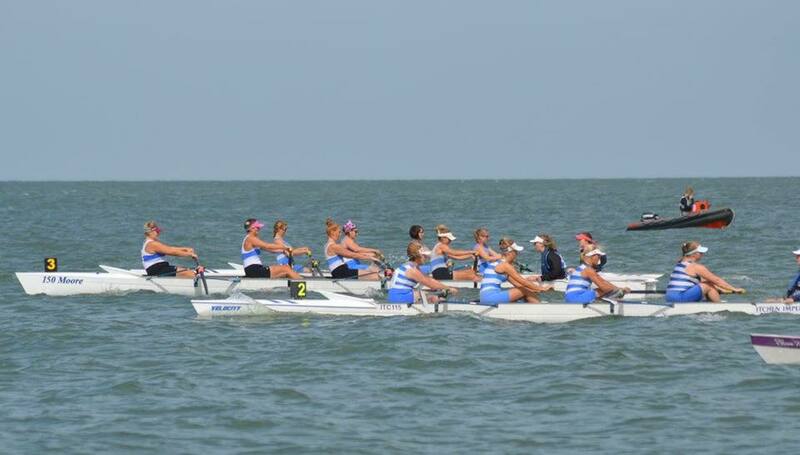 Shoreham Rowing Club is a well established rowing club serving rowers and scullers from all over East Sussex and West Sussex. This includes Shoreham-by-Sea, Brighton, Hove, Portslade, Southwick, Worthing, Steyning, Burgess Hill, Hassocks and Lewes. The club is based on Kingston Beach in Shoreham-by-Sea, West Sussex and has its own boat house, boats and training equipment. We provide a fun atmosphere for recreational and competitive rowing and sculling at both coastal and inland river and lake rowing events. Open to all ages and sections of the community, we cater for everyone from first-time beginners to experienced rowers. 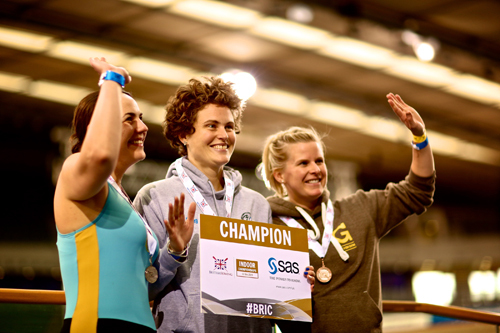 As the most successful Kent & Sussex club in the history of the South Coast Championships, and having delivered three rowers into the GB Squad in the last 10 years Shoreham Rowing Club is also a fantastic place to learn to row competitively. 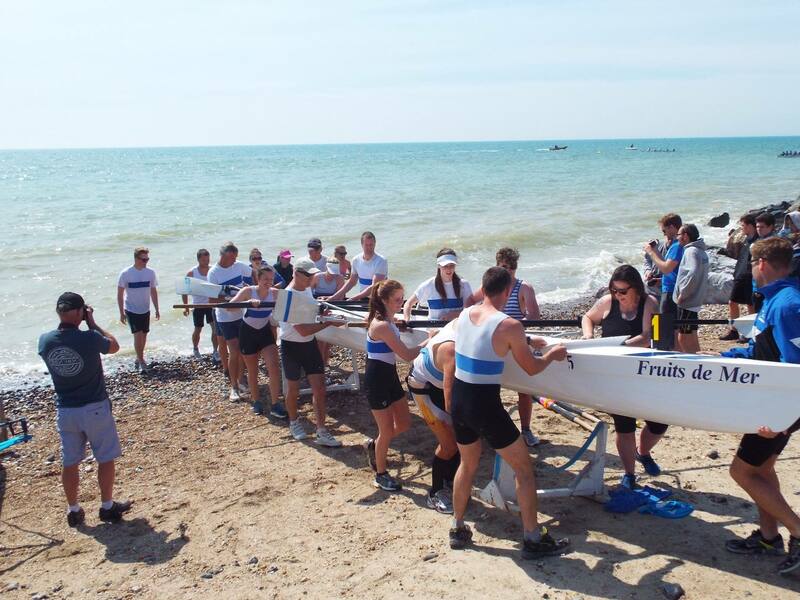 Shoreham Rowing Club is a member of the Coast Amateur Rowing Association (CARA), the governing body for rowing clubs and racing events along the Kent & Sussex coast. The club is also a fully affiliated member of British Rowing, the governing body for the sport of rowing UK-wide. 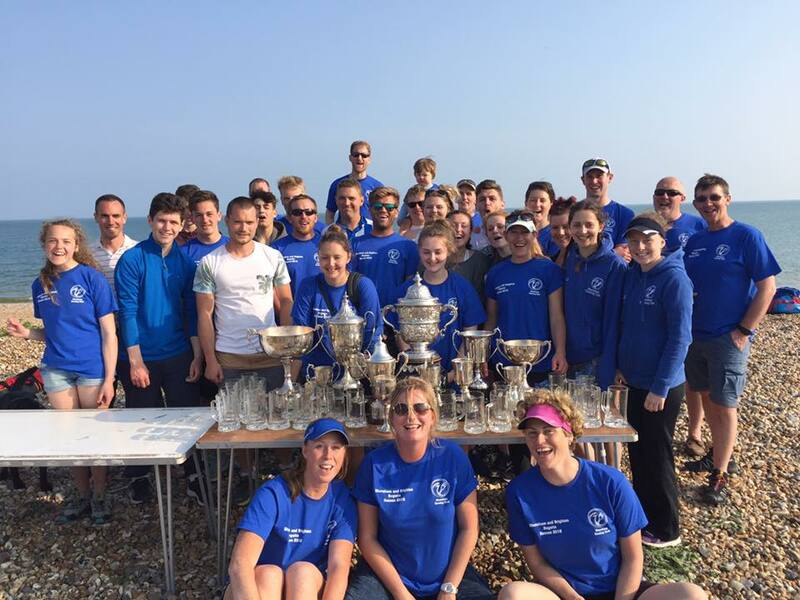 If you are interested in joining Shoreham Rowing Club please click here for more information.